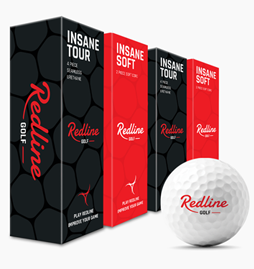 Redline Golf is specialized in affordable premium golf balls, personalized golf balls and personalised golf gifts packed in amazing gift boxes at affordable prices, small order quantities (starting from 3 golf balls) and fast delivery. 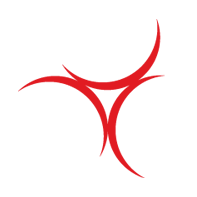 Orders placed before 15.00 PM will be shipped the same day and delivered within 2 to 5 days within Europe. 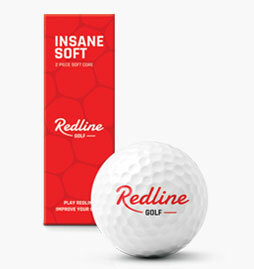 Redline Golf is an online European golf brand, established in 2011. 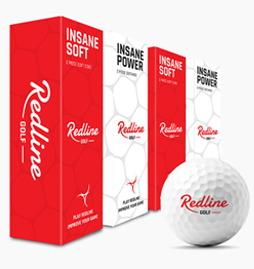 We developed 3 high performance golf balls, one for each level. We sell direct to golfers. This way you pay 50% less for high performing premium golf balls. 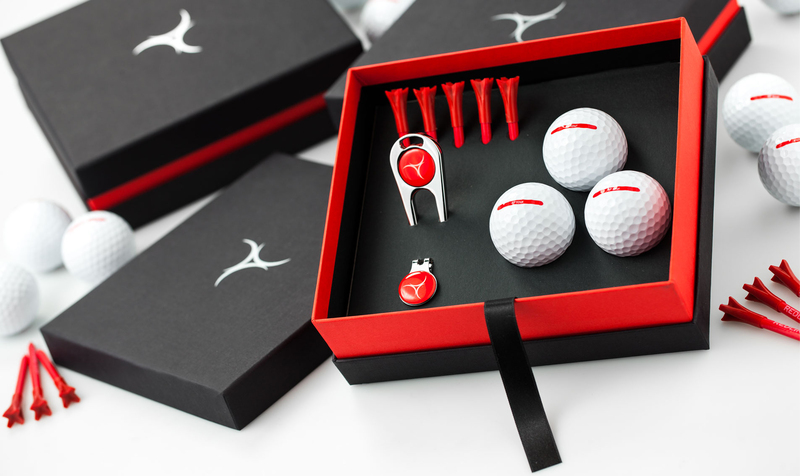 With 12 personalised golf balls. Start at € 27,- per set. 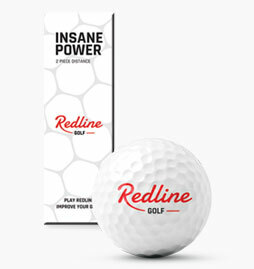 With 3 or 12 personalised golf balls. Starting at € 24,50. 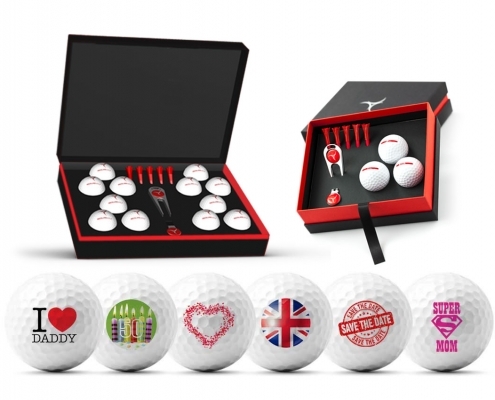 With 12 personalised golf balls. Starting at € 34,- per set.